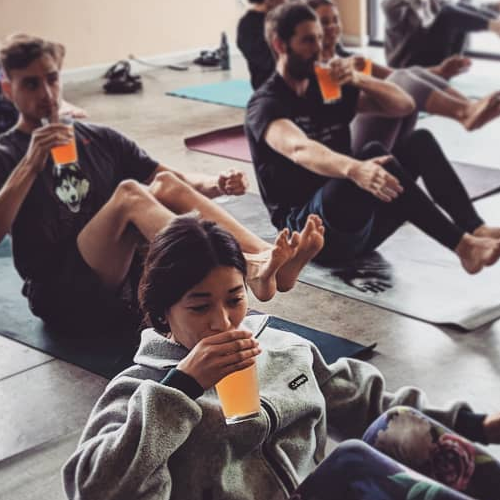 Join us the first Sunday of every month for a fun and light hearted vinyasa flow with Robyn paired with a beer of your choice! We’ll cheers our way through Sun Salutations and redefine what Self-care Sunday really means! $15 to attend and it includes your first drink.